Bender's Burritos in Stowe, Vermont is the place to go for fresh and tasty tacos, burritos and quesadillas. 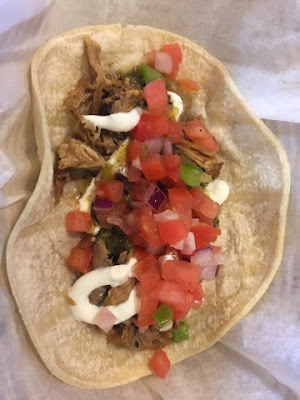 Their traditional burritos can be filled with grilled chicken, pulled pork, ground beef, cod, tilapia or even shrimp. Choose from more than 70 ingredients to fill it with. They also have specialty burritos like buffalo chicken, surf & turf and cheese steak. 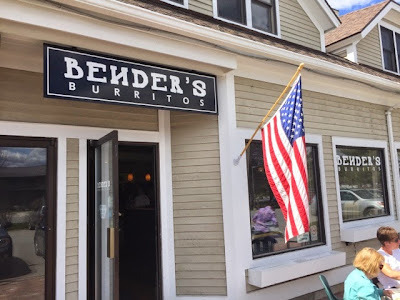 Bender's has so many tacos on the menu and you can order them a la carte, so I enjoyed three tacos. "The American " was my favorite. It's made with ground beef, pico de gallo, lettuce, sour cream and cheese. 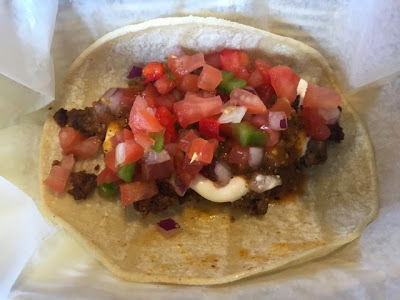 I also enjoyed a pulled pork soft taco and a beef soft taco. There are also roasted veggie and sweet potato & black bean tacos for vegetarians. Bender's has several local beers on tap, but I was delighted to see cans of Heady Topper on the menu. 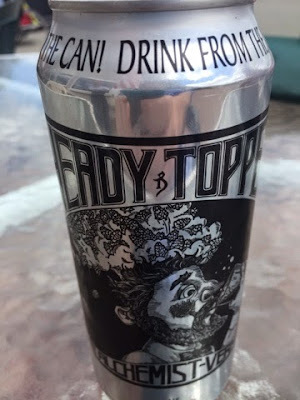 Heady Topper is one of the best tasting beers around and it's made in Vermont at The Alchemist. A can costs around $8, but once you try it, you'll be hooked. Chronicle on ch.5Boston featured the Heady Topper beer on it's show 5-18-15. The beer is so popular that the company is opening a new brewery and tasting area soon!